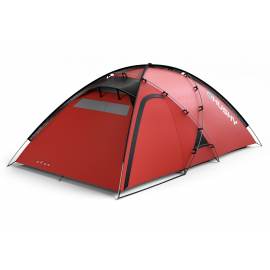 The tent series manufactured under the EXTREME brand is suitable for most natural and weather conditions thanks to its features and parameters. Tents in this series are designed not only for expeditions and hiking, but will satisfy every traveller that requires top quality and modern materials. 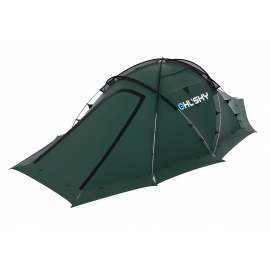 Tents in this series have a bearing poles which provides easy set up even in unfavourable weather conditions - strong wind or rain. The high water column of the used material ensures comfortable sleep, whether it is dry and rainy and snowing. 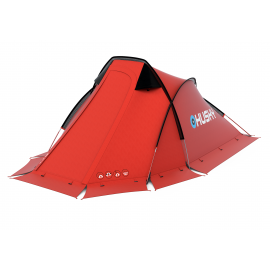 Tents in the EXTREME series are usually fitted with snow collars for use in winter. EXTREME series tents have been tested in the most demanding conditions - from the Himalayas to the windy and sandy Andes and North African Sahara. Yet you are sure to appreciate their benefits even during normal camping.